At St Kilda Road Doctors, we combine the latest innovations and developments in the healthcare industry with good old-fashioned friendly service. Preventative healthcare, promoting healthy living and disease prevention are our primary goals. Our Medical Centre is a modern and fully equipped facility with friendly and helpful staff. It meets all demands of the local community by offering broad spectrum of medical services. You can rely on quality care every time. 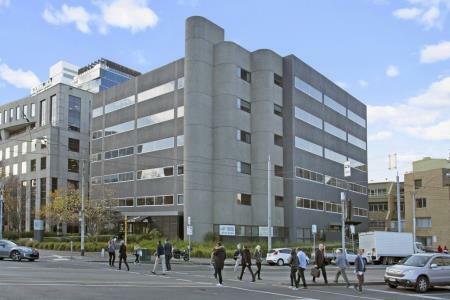 The clinic conveniently located on the corner of St Kilda and Commercial road with abundance of public transport and convenience of central location.